Princess Margaret did a surprising thing in 1978, which made her the first royal to ever do the deed for the past 400 years. The revelation is explored in one of Channel 5’s documentary about the royal family. In “The Royal Family: Affairs And Infidelities,” it was revealed that a 44-year-old Princess Margaret was previously photographed with a 27-year-old Roddy Llewellyn on the island of Mustique. At that time, the couple’s photo sent the press into a frenzy in 1976. Two years later, Princess Margaret’s divorce was reportedly heralded by her controversial photo with Llewellyn. Royal biographer Anne Sebba said that it wasn’t the fact that the two were dipping in the pool that caused a stir with the media, but it was the fact that Llewellyn was highly unsuitable for Queen Elizabeth II’s younger sister. 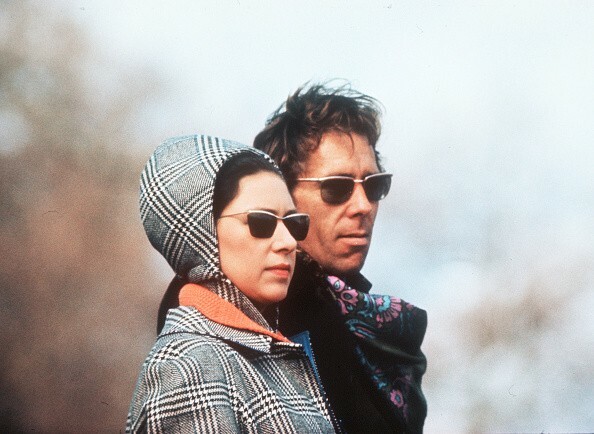 In 1978, Princess Margaret and her husband, Antony Armstrong-Jones, the Earl of Snowdon, divorced due to the former’s alleged infidelity. However, Armstrong-Jones was not very faithful to his wife either. Ingrid Seward, a royal editor for Majesty magazine, also said that back in the day, royal divorces were considered extremely shocking, especially since Princess Margaret was so close to her older sister. As the monarch, Her Majesty is also the Head of the Church, which did not approve of royal divorces. Princess Margaret and Armstrong-Jones tied the knot in 1960. The latter was also the first commoner to marry a king’s daughter in over 400 years. In another first, the couple’s royal wedding was also the first one to be broadcasted on television. Following their divorce, Princess Margaret and her ex-husband maintained an amicable relationship with each other. Princess Margaret passed away at the age of 72 in 2002, while Armstrong-Jones died in 2017 at the age of 86. Princess Margaret and Armstrong-Jones were blessed with two children during their marriage, Lady Sarah Chatto and David Armstrong-Jones, 2nd Earl of Snowdon.